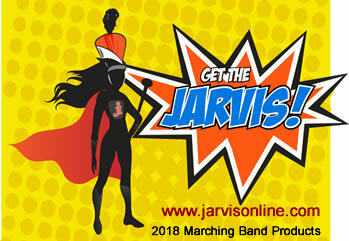 For the sixth consecutive year, BandDirector.com will present the only nationwide webcast of the top high school marching band festivals in 2018. 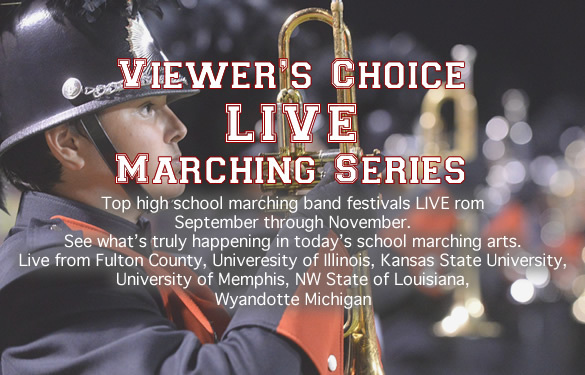 From September through November, schools from across the country will once again demonstrate the most current marching trends to live audience of band directors, music educators, marching fans, band boosters and students. All total, more than 250,000 viewers will see what’s truly happening in today’s school marching arts.